Bingo, Roulette, Slots, Poker etc. 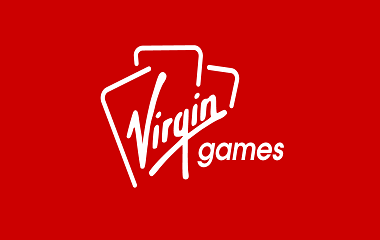 Virgin Games is a widely known and well trusted casino brand, and they got their act together when it comes to casino apps. You can instantly play their own mobile app when you enter the site. This gambling app is only available for UK and New Jersey residing gamblers. The big plus is you get to play for real money prizes, unlike the apps you can download in the App Store or Google Play. Not only that: you receive extra free real money to play with. 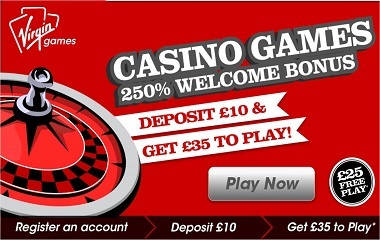 When you make a first deposit to play, you receive up to £ or $ 200 to play. That means even more chances to win big prizes. Receive your FREE bonus money to play with! The Virgin Casino app is a wonderful addition for those of you who want to enjoy gambling games on the go. 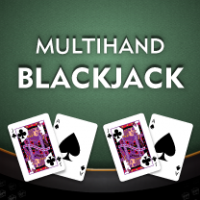 The app has some pretty nifty features and an awesome set of casino games in store for you. The best part of it is that you can enjoy real money gaming with this app all day long! The app is meant for Apple devices having at least iOS version 6.0 or above. It is supported on all iPhone, iPad and iPod touch devices. iPhone 5 owners can get to enjoy an app that is specially optimized for them. Gamesys Limited, the creators of this app have chosen to omit multi-language support. So, you can only get to enjoy a single language support on the app. 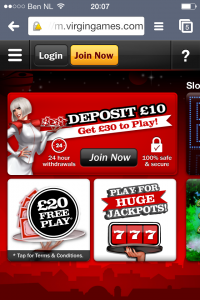 The interface of the app is based on the Virgin casinos website. It naturally has red as its primary theme. The app has a very elegant designing and UI. The interface is quite responsive, letting you wager in just a touch. The Virgin Casino mobile app lets you enjoy hours of thrilling mobile games on your Apple device. You can play free games for as long as you want to with this app, however, to play the real money gambles you must be located in the state of New Jersey. The game graphics are excellent, with the selection of games adding to your excitement. Demo free games to try before you lay your real money. Fully secure online mobile gaming. You can enjoy 24/7 support with any aspect of the app. If you are facing any issue and having a hard time in dealing with it, they are just a touch away. 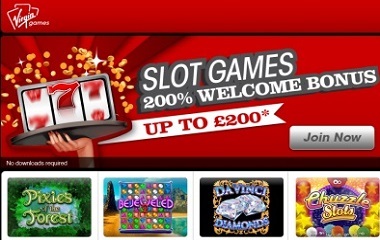 In short they make sure that you get the best gaming experience with the Virgin Casino mobile app. The app is very users adeapted: easy to get into, with a clean interface and a user friendly set-up. For example: when you click a demo game, you immediately get the option to play with or without sound. Perfect when you are playing somewhere in a public place and don’t want to disturb anybody. The mobile casino is full of these options that are well thought through. Works pefect on iPhone or iPad and Blackberry smartphones or Playbook tablets. Next to that, Virgin is ready for Android and almost every other modern mobile device with internet connection. All in all the Virgin casino app is worth the download on your iPhone or Android smartphone. Can’t find it in Google Play or the Apple Store? Click the button at the top of this review: if it’s not in your country’s store you’ll automatically be redirected tot the mobile website, which is playable just as well as the app.